We still have peace. At least as of 5pm yesterday. Almost 5 weeks have elapsed since the fifth group of boys signed the Peace Agreement. Although there has been one fight involving two groups, the culprit was quick to assume responsibility for his actions. The boy agreed to accompany Jim to the room where the other group hangs out and, once Jim laid the groundwork to ensure the boy’s safety, he entered, apologized, and touched thumbs with each guy in the room. Very impressive. 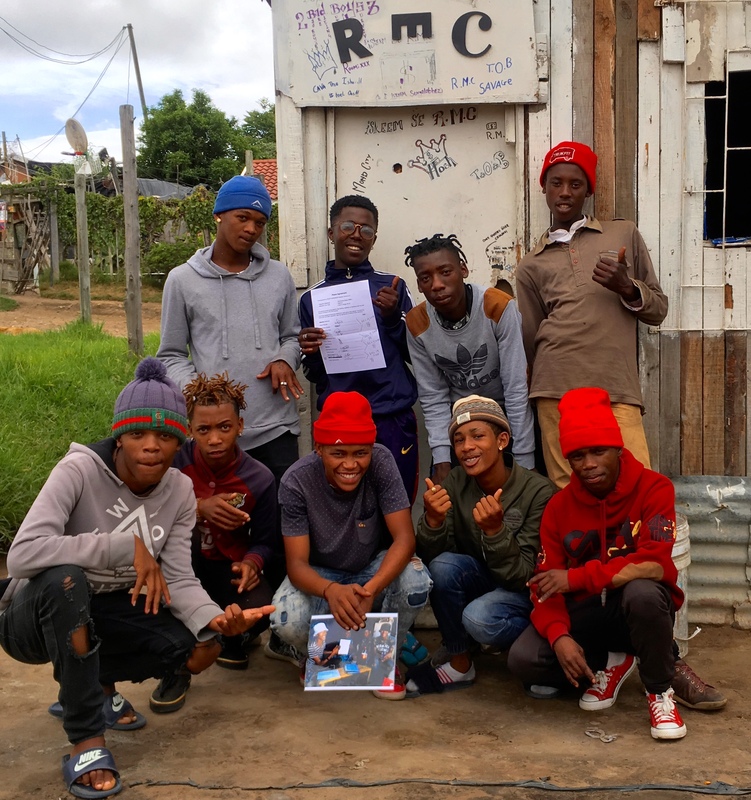 High school classes resumed on January 9th, and a few boys who ceased attending school last year due to the fighting have returned. 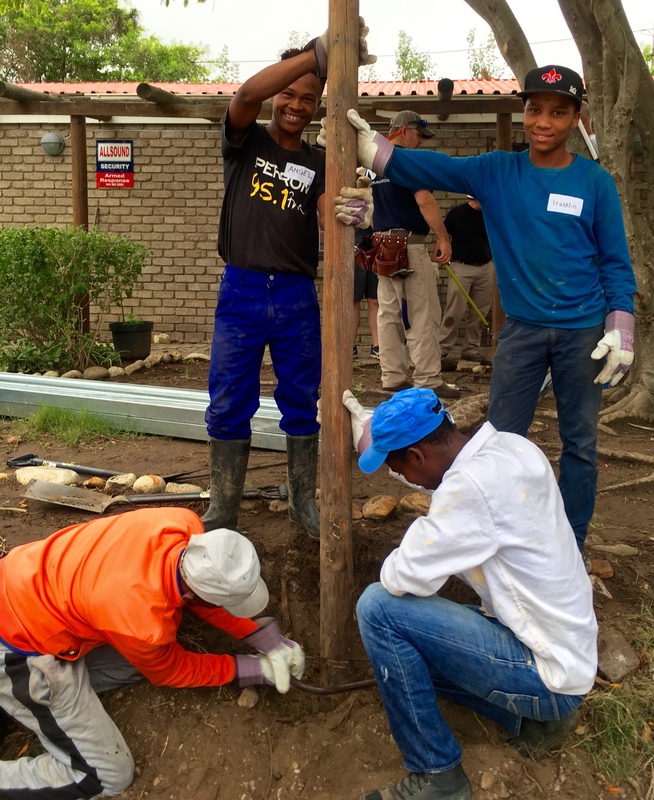 Close monitoring of each groups’ activities inside and outside of school remains a priority, along with one-on-one meetings to develop plans for individual boys. 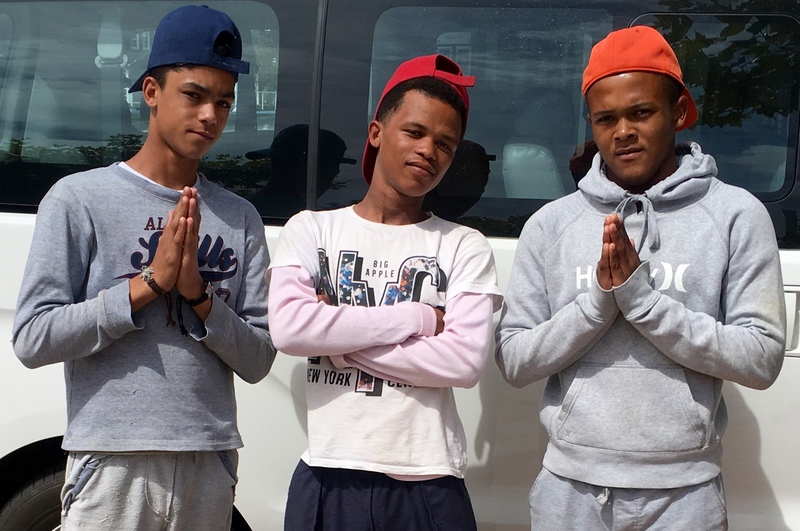 Janet’s boys who completed high school in 2018 and now commence university in February are busy preparing for their departures to Cape Town and elsewhere. 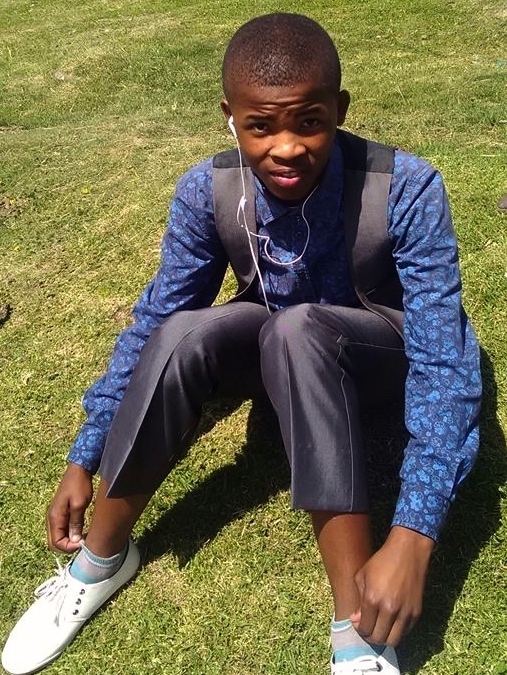 One of Janet’s most dedicated students (Khanyisa) attained the top marks in his grade 12 graduating class! 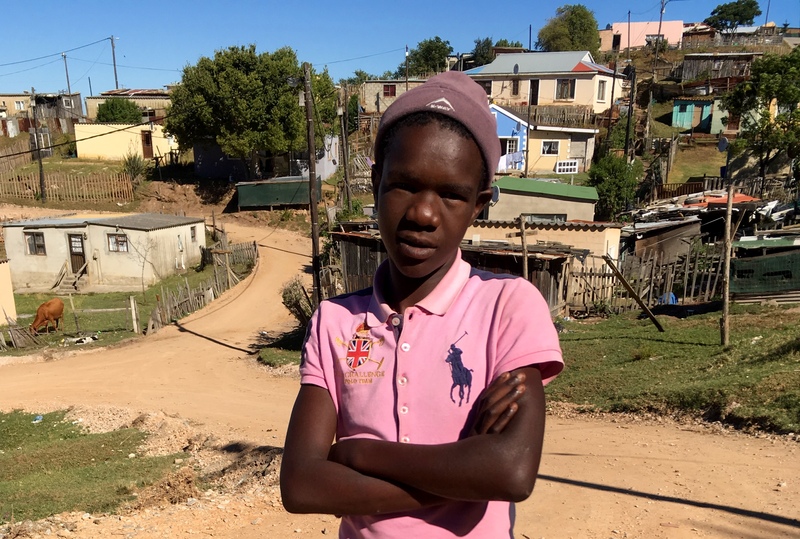 More on Khanyisa and the other university-bound graduates in our next blog post. While it may be instinctive to react negatively when a boy misbehaves, and feel inclined to abandon him, negative conduct can serve a mentor well. Instead of focusing on the inappropriate behaviour, focus on the reason behind the behaviour. What is happening in the youth’s life which is motivating the destructive acts, making them seem pro-survival? 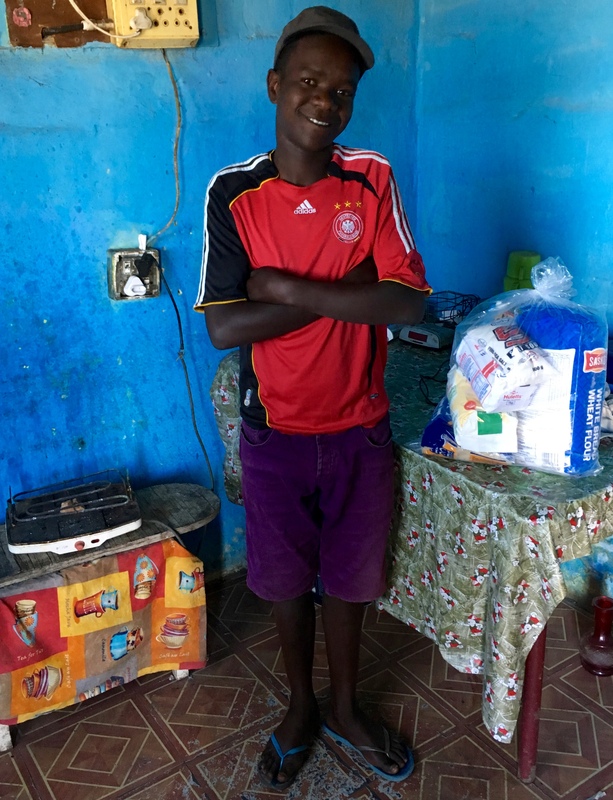 Bryan – age 17 – home for his family is a steel shipping container with no electricity or running water. 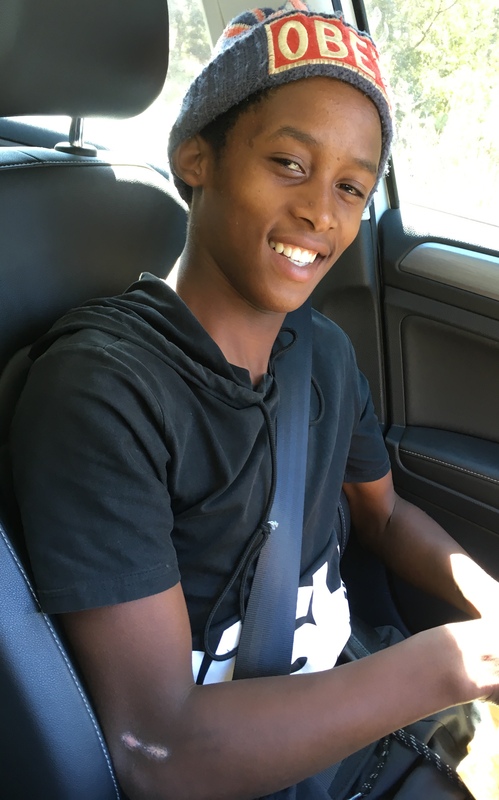 Jim helped Bryan return to grade 9 in January 2018 after dropping out 1 year ago to due circumstances at home. L to R: Jason (14-grade 6), Jay Jay (15 – grade 7), Chaylon (14 – grade 8), Rayno (14 -grade 8). Only 40% of grade 8 students in township schools complete high school. 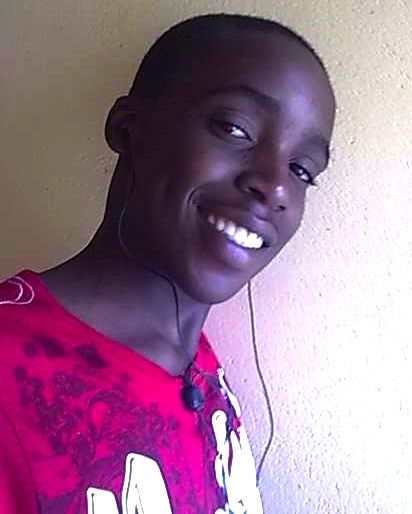 Leedunn – Age 17, dropped out of grade 9 in 2016 due to circumstances at home. 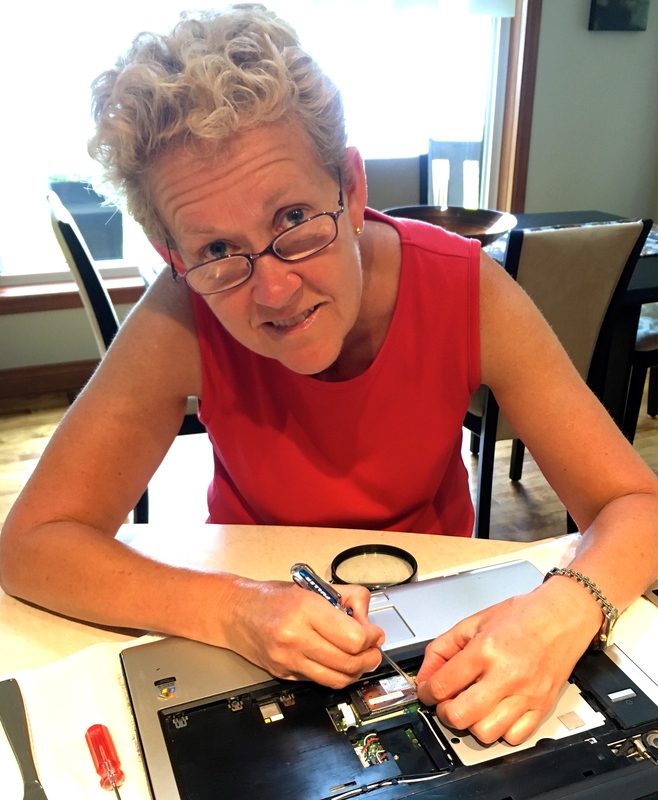 Jim helped Leedunn return to grade 9 in January 2018. 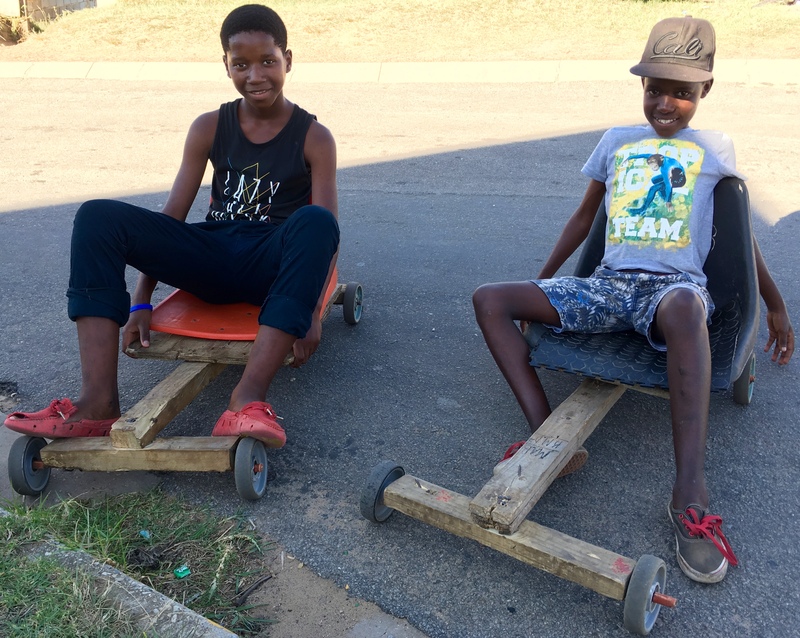 Wanga and Siyathemba represent the future of Africa. 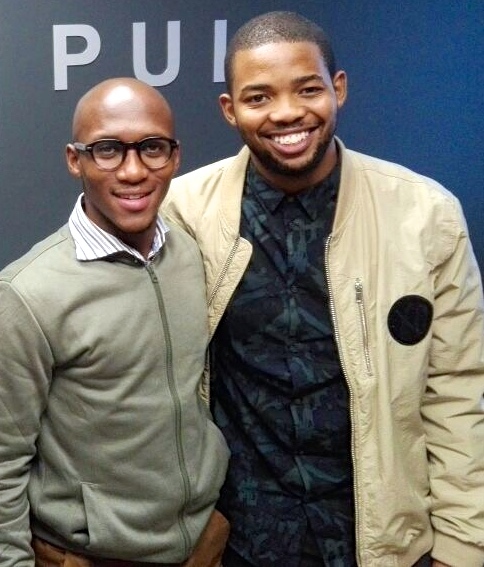 We met Siyathemba when he was in grade 8 and joined one of our mentorship groups, and Wanga when he was in grade 12. You won’t meet better people than these 2 young men; hard working, reliable, and honest. 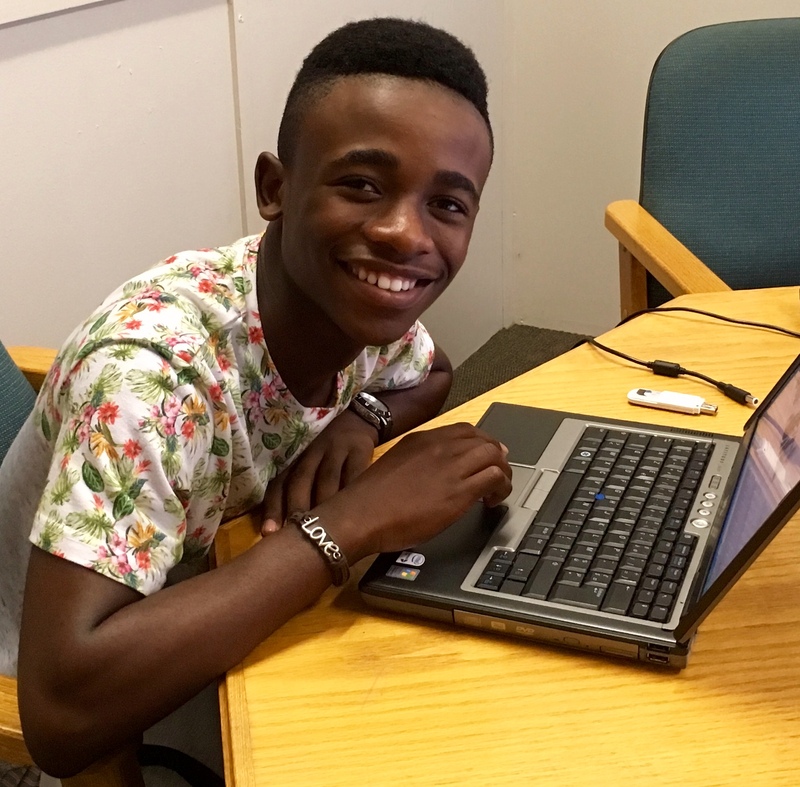 Siyathemba just commenced his 2nd year of a B. Comm degree, and Wanga is completing the final year of a computer science degree.Your individual donations, and support from the Moondance Foundation, are helping Wanga and Siyathemba continue their studies. 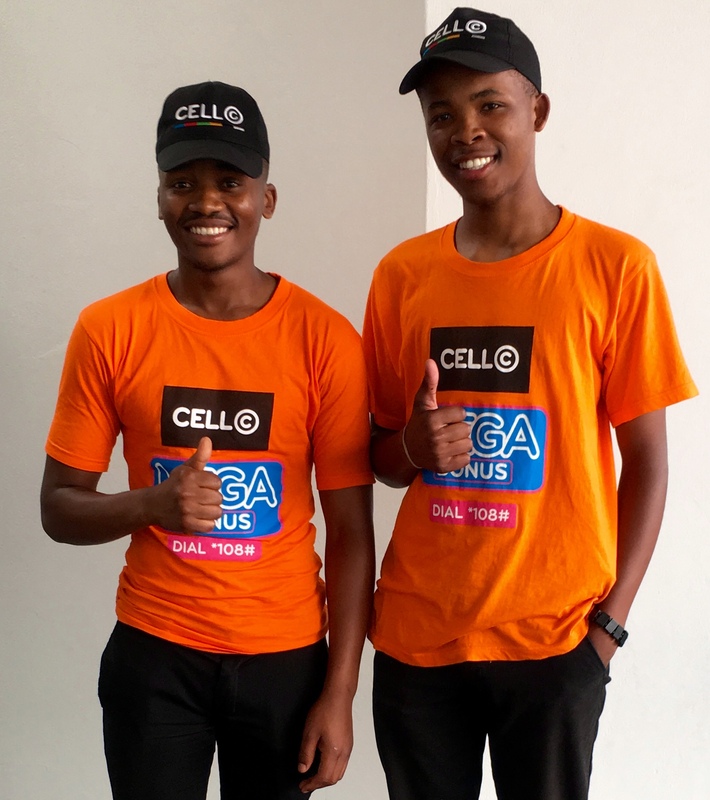 Janet’s connections at Cell C (internet provider) helped both guys secure employment during the December-January university break. 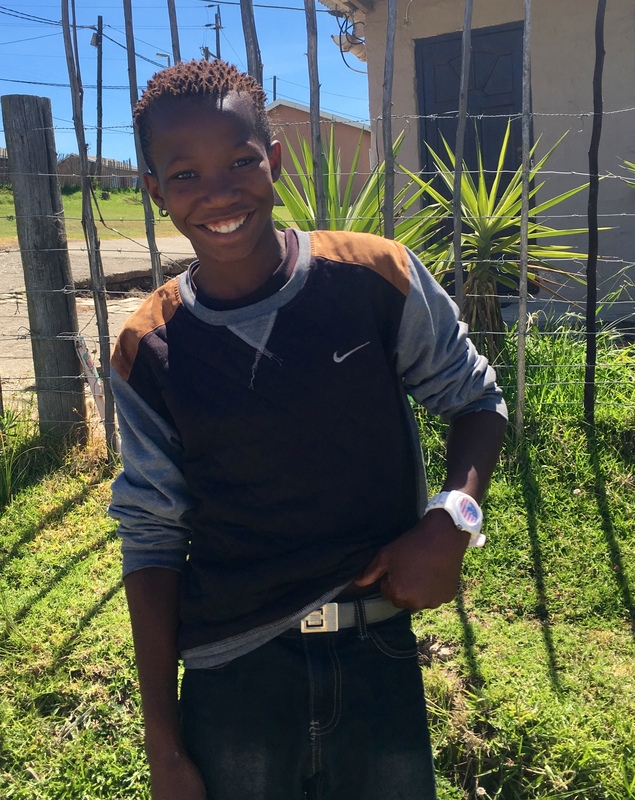 After commencing university in 2016, Ace’s mother passed away and he needed to return home to care for his younger brother, Asanda. 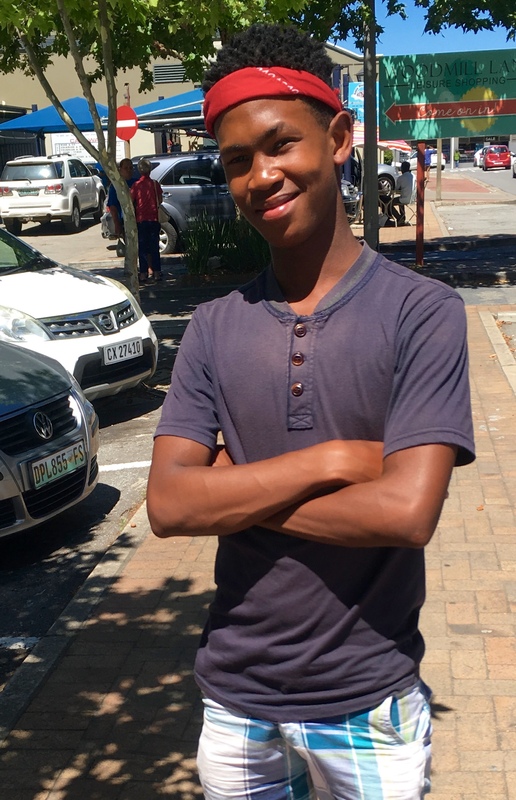 Asanda is in grade 10 now and doing well again, allowing Ace to resume his studies. 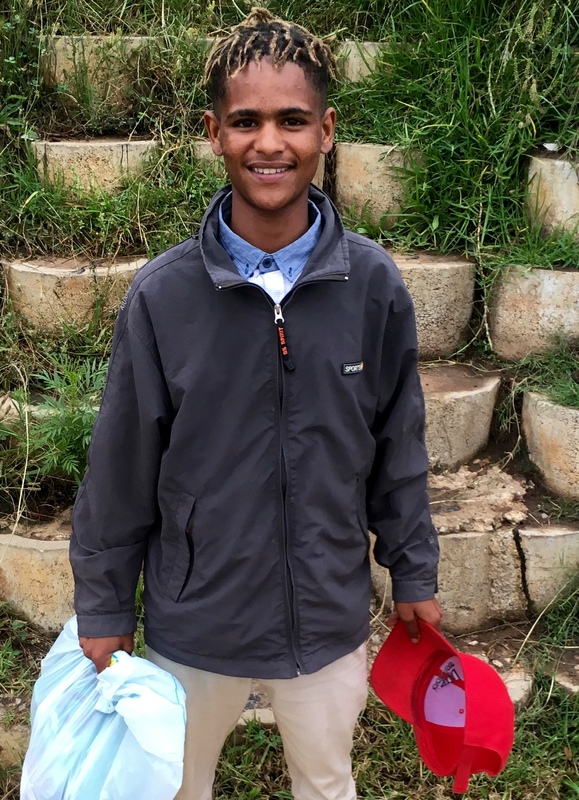 Thanks to generous sponsorship from the Khayamandi Foundation, Ace recently enrolled in a 1 year program in Cape Town to upgrade his high school marks and qualify for admission to an education degree. Ace aspires to be a high school teacher. 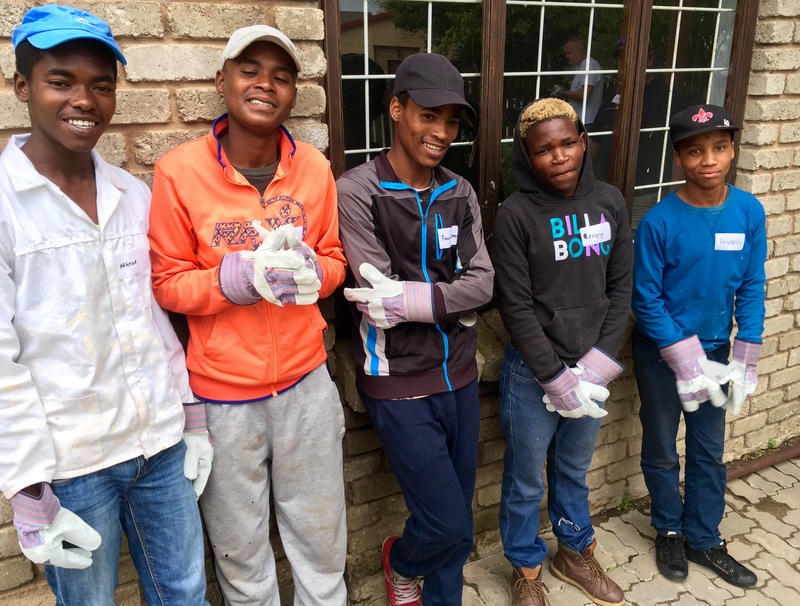 Some of the boys we mentor who didn’t complete high school, working with the Khayamandi Foundation for 1 week in January: (L to R) Akhona, Ruwaan, Ruwaan, Reagro, Franklin. Statistics South Africa 2012 – only 38% of South African fathers live with their children. 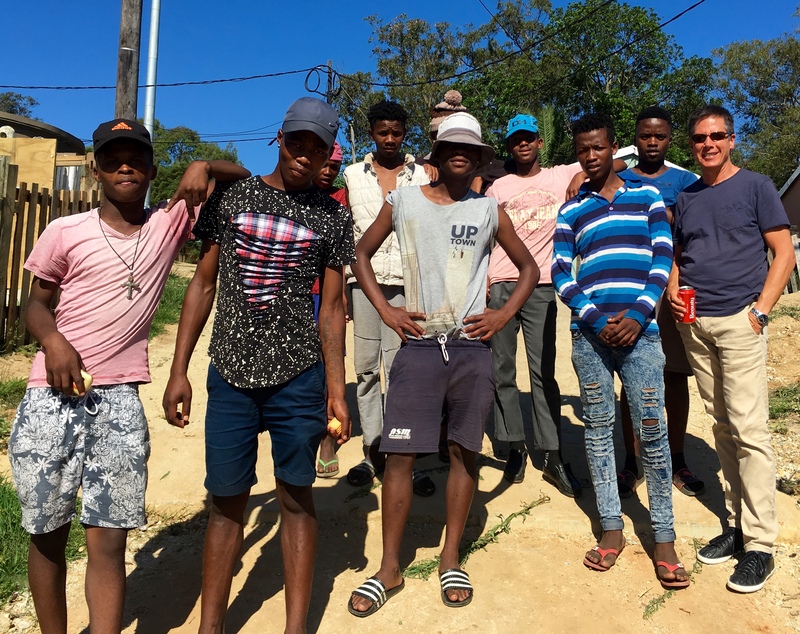 Fatherless children are at greater risk of drug and alcohol abuse, suicide, poor academic performance, school drop out, teen pregnancy, and criminality. Working with the Khayamandi Foundation team (January 22 to 26, 2018). “They carry feelings of shame and anger which they generally hide with bravado and, often, violence.” “They are drawn to others like themselves…”. “These kids often turn to violence and aggression…because these are a reliable method for reasserting their existence.” “I hurt others therefore I am”. 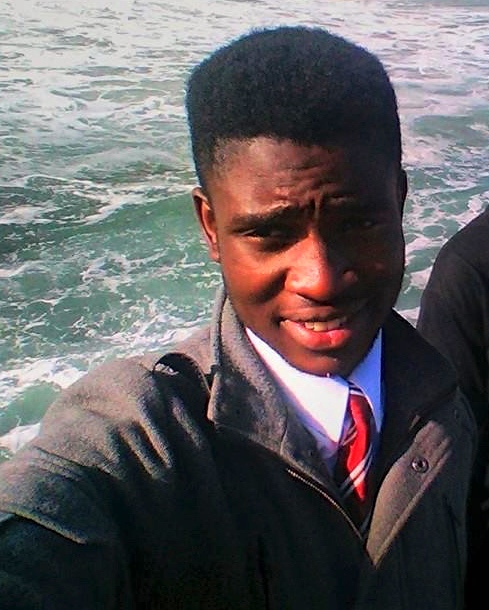 Olwethu – age 19, completed grade 8. Currently enrolled in a 9 session carpentry skills program. 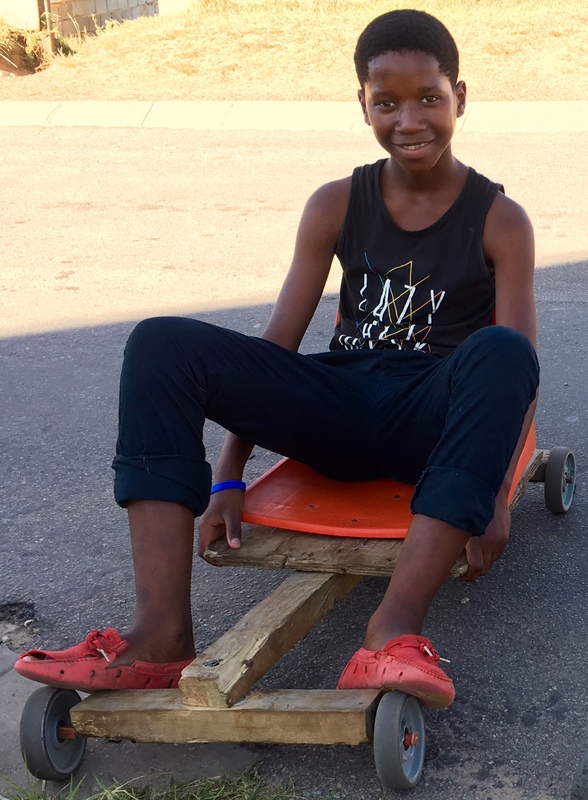 Siyabonga (age 14) – returning to school tomorrow, thanks to the determination of friends Tracy, Kurt, Ross, and Lauren. Epigenetics (by Don Pinnock) – It’s new science that is raising profound issues. 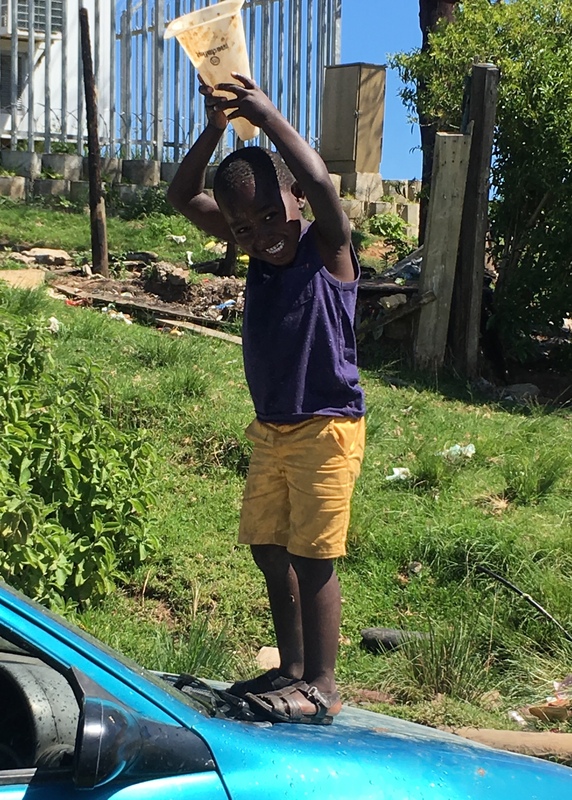 Cooling off in Knysna township with a water-filled pylon cone! 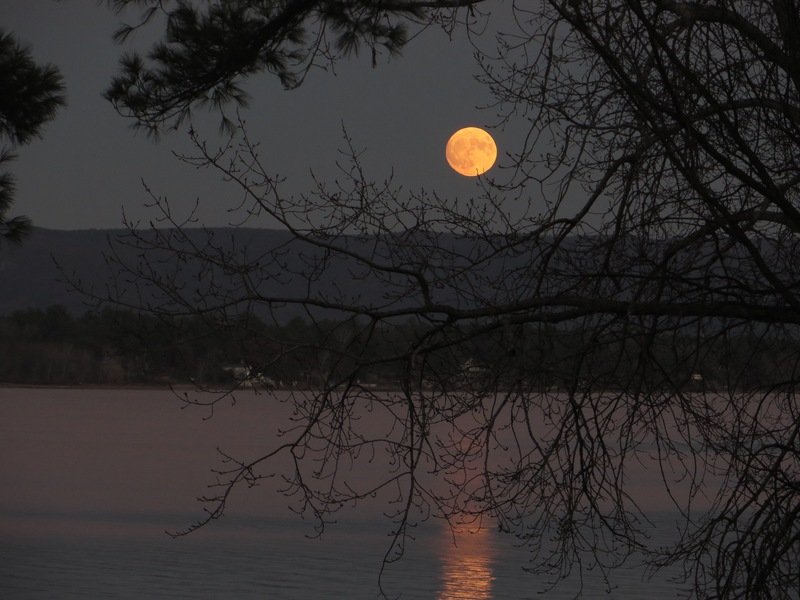 Ottawa River – Ottawa, Canada. 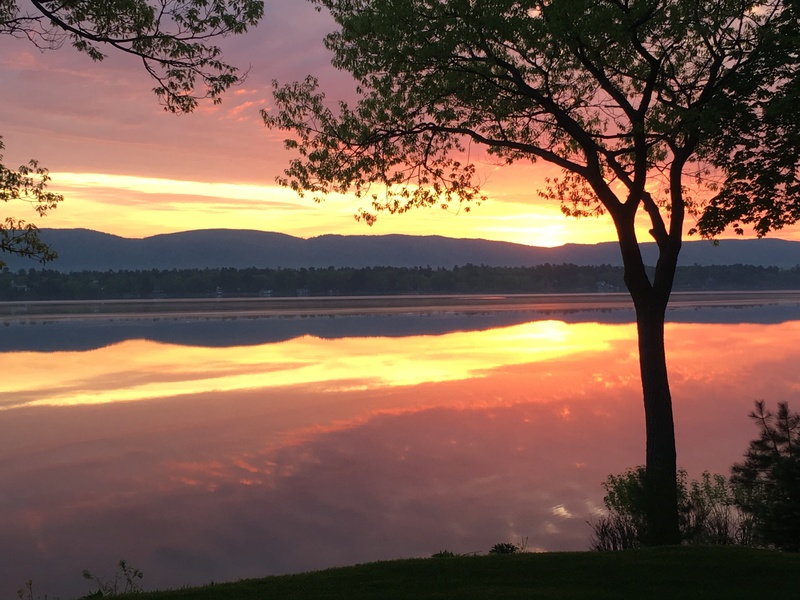 Our time to reconnect with friends and family in Canada, and be reminded of what makes our home country special, is winding down. It’s time to pack our bags and soon return to South Africa; another country we consider special, albeit for different reasons. We’re ready to return, eager to resume our mentorship initiatives, and looking forward to seeing our many good friends. 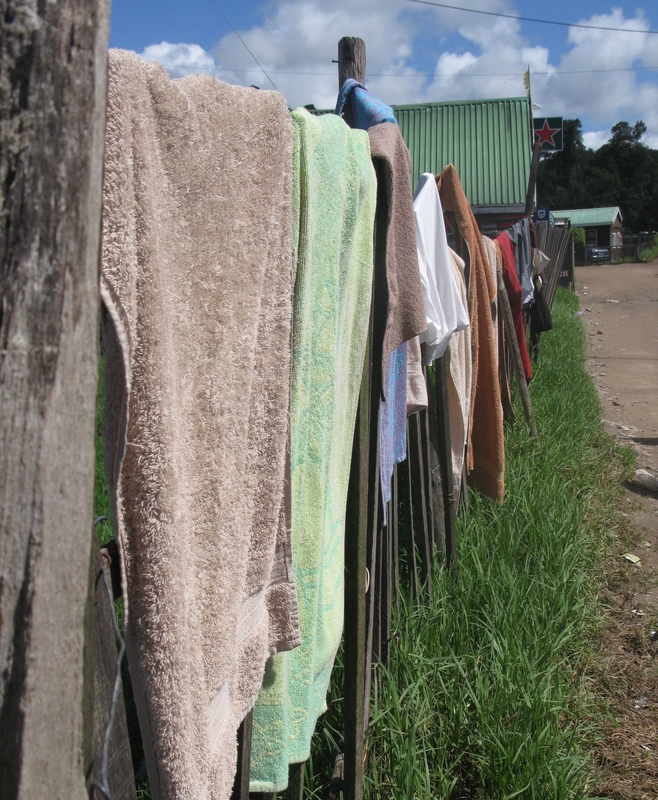 Living in a country with considerable poverty and income inequality creates many challenges, for both the rich and poor. There are only a few countries with higher gini coefficients than South Africa. 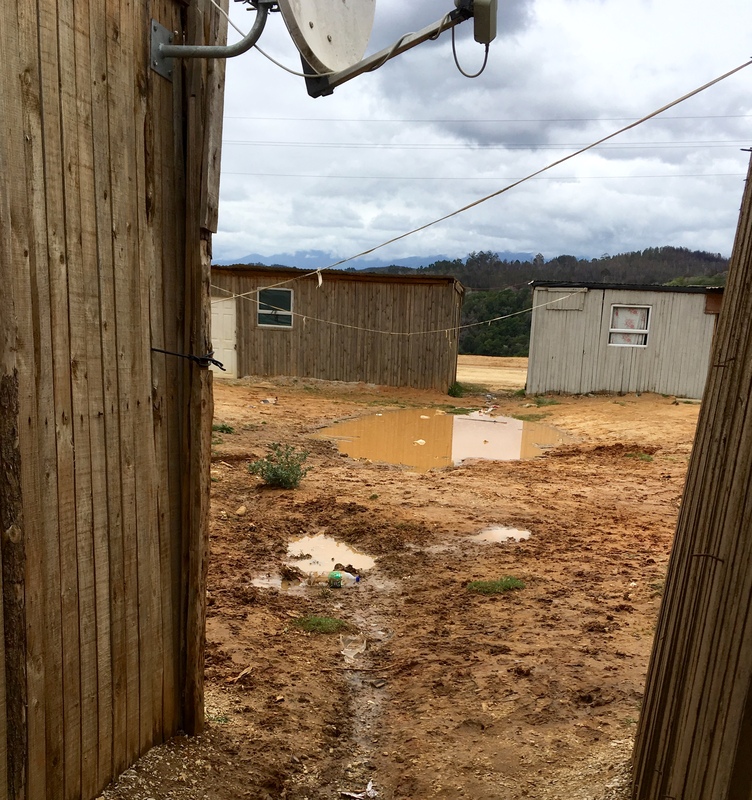 According to August 2017 data from Stats SA, 55% of South Africans live in poverty, with the highest incidence amongst children aged 0–17. South Africa is a country of first-world urban areas and suburbs, adjacent to third-world residential settlements. Sadly, we know too many children, youth, and adults who wage a daily battle with poverty and food insecurity. 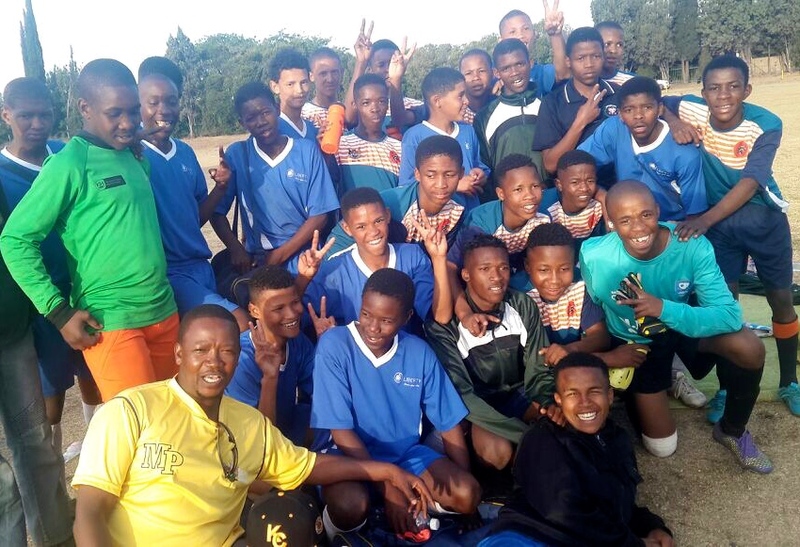 “Uncle gym without u i could of not go to the soccer camp and i really appreciate it.” Gamat – age 17 – 1st row in black jersey. 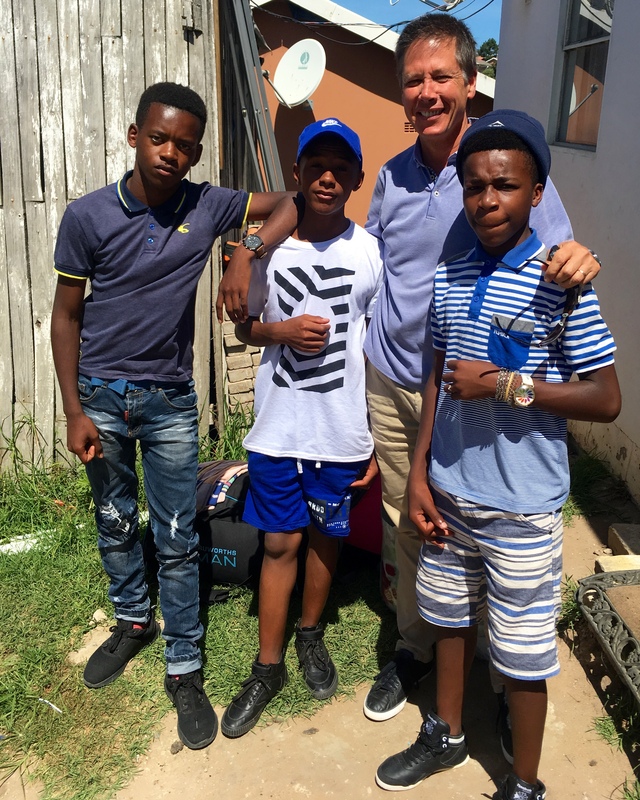 The primary reason we continue to return to South Africa is the prospect of making a difference. There is also what the French call Mal D’Afrique; an expression describing the feeling experienced by so many who have travelled to Africa. 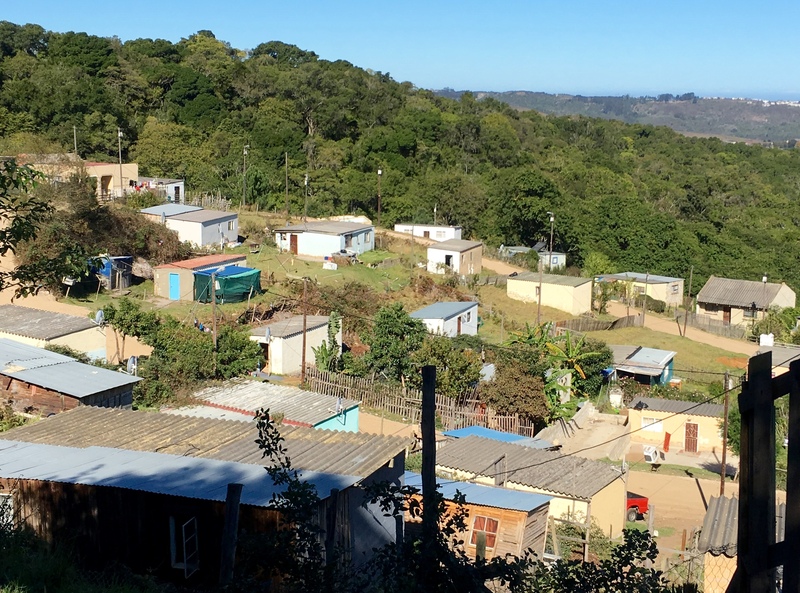 There are numerous ways to impact disadvantaged individuals residing in the townships and racially segregated settlements established during apartheid. While there is plenty for the well-intentioned to learn, and the risk of toxic-charity, worthy opportunities abound. 15 year-old youth Jim mentors. Completed grade 6 before ceasing school. “The humiliation of being told in more ways than one that one is inferior is deeply wounding and infuriating. But the lack of self-respect engendered leads to inward directed anger – domestic violence, community vigilantism, public violence, and other self-sabotaging behaviour…”. We are returning to a town of 77,000 residents which experienced devastating fires on June 7th. The official tally is 1,533 homes impacted, of which 973 were completely destroyed. Only 76.7% were fully insured and 14.1% had no insurance. Of the 134 impacted businesses, 58.5% had no content insurance and 41.9% no property insurance. It is estimated that 2500 jobs were lost. 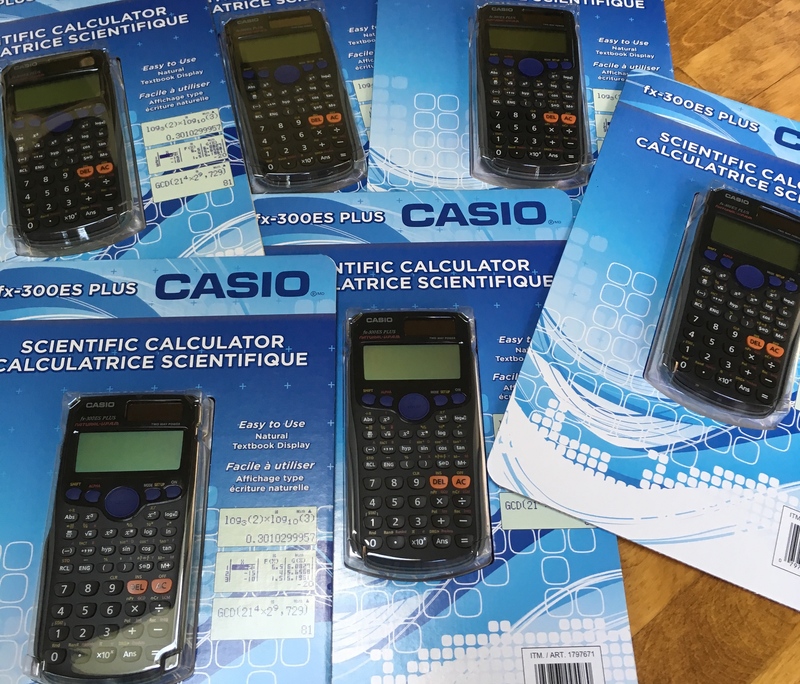 Scientific calculators Janet brings from Canada for math students. We continue to be humbled by what we experience in South Africa. The prevalence of teenage boys and young men seeking emotional support and guidance in their lives is heartbreaking. 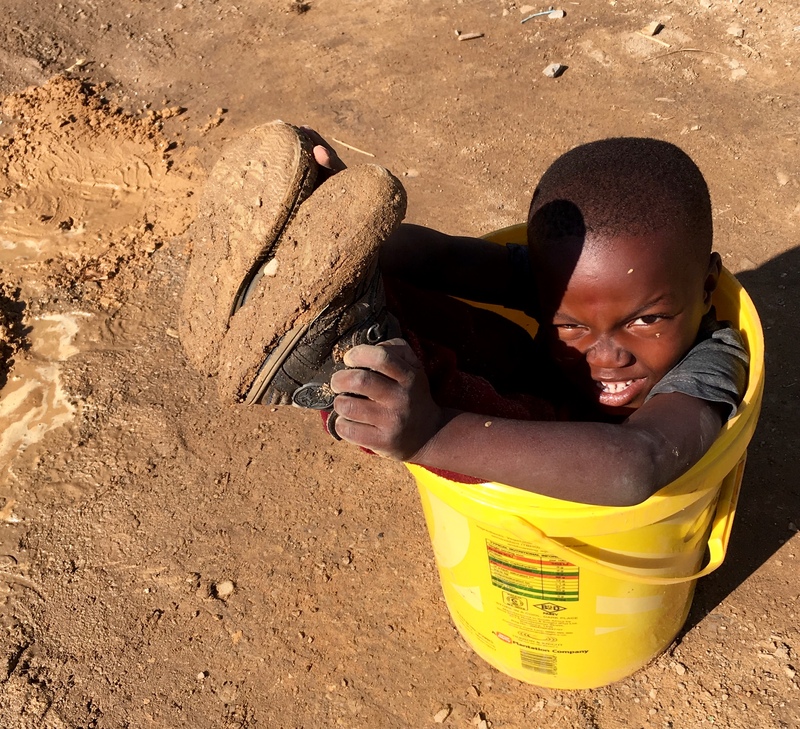 Unicef reports 64% of children in South Africa grow up without a father in the home. In our experience, this figure is understated. While the problem is huge, some solutions are not complex. So many youth are hungry for validation, a person in whom they may confide, and a better understanding of the education, training, and employment opportunities available. They need a mentor. Sometimes the boys require financial help. It might be for school or university fees, education-related shoes or clothing, transportation fees, toiletry items, or food. We greatly appreciate each of our supporters. 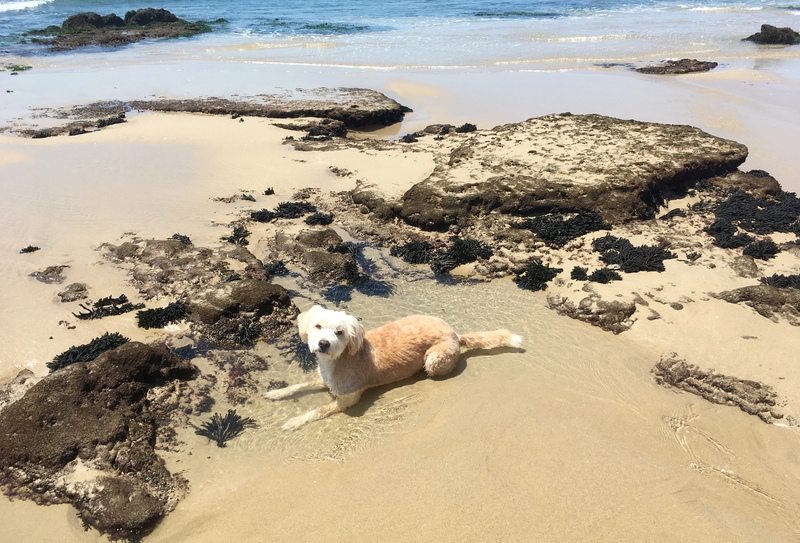 Thank you for helping, and contributing to what we do. 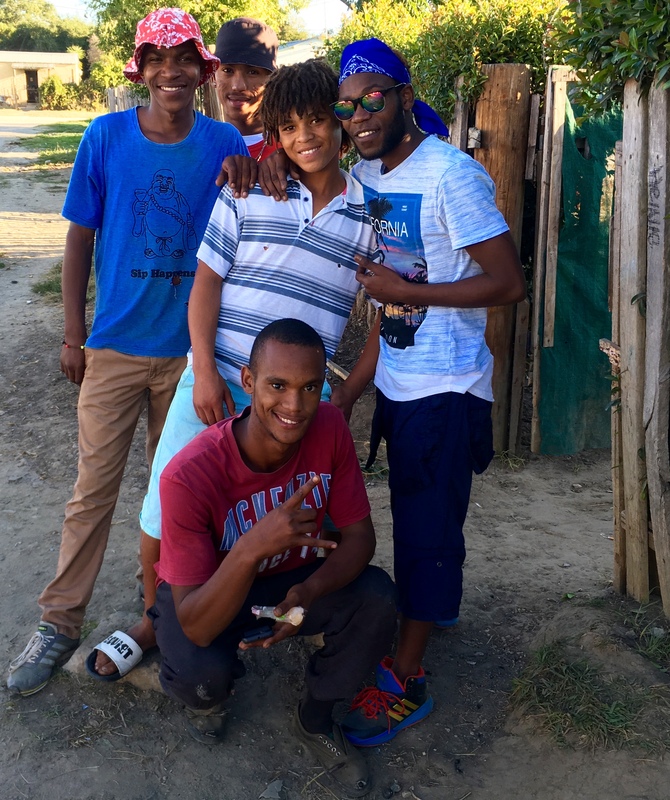 Junior (Panashe) – completing his final year of F.E.T. College. While the benefits of mentorship may seem obvious, few youth mentorship programs have been subjected to controlled studies regarding their effectiveness. Surprisingly, some seemingly well-designed programs have even demonstrated negative outcomes. Mentorship is a somewhat nebulous term and, while the purpose of mentorship is clear, evidence-based guidelines on how to mentor effectively are less available. “If it feels at times like you are at the end of your rope in reaching out to them, remember you are the rope – the very lifeline they desperately need and deserve to experience success in their lives (Breaux, 2003).” Educating Latino Boys. An Asset-Based Approach – David Campos. One youth mentorship program for which scientific evidence does exist is B.A.M. (Becoming a Man). B.A.M. is a mentorship program for at-risk high school boys in some of Chicago’s most dangerous inner-city neighbourhoods. We learned about B.A.M. almost 3 years ago. Structured like a randomized clinical trial, a University of Chicago Crime Lab study found a 44% reduction in violent crime arrests among B.A.M participants, as well as a significant improvement in school attendance. 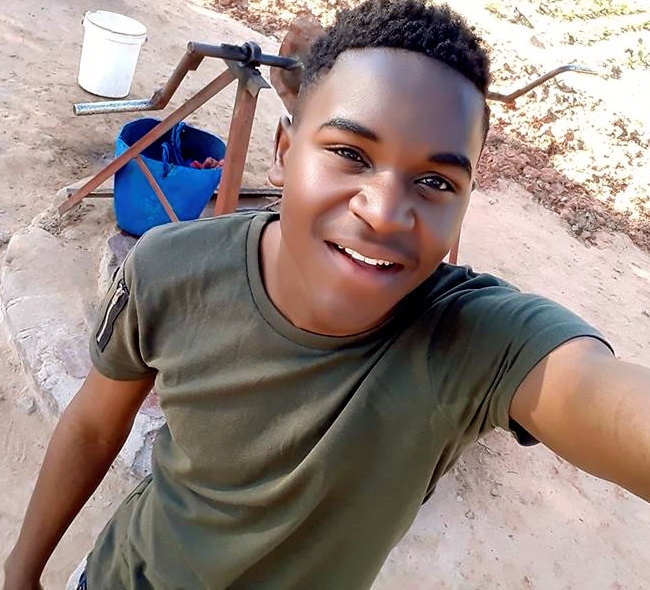 Kudzai – completing 2nd year at University of Namibia with financial support from the Khayamandi Foundation, Cooper family, and Iizidima. 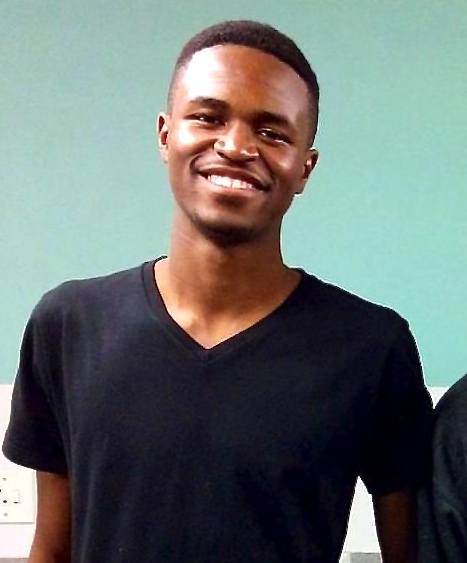 Ben – completing final year of Computer Science degree at UWC – sponsored by the Khayamandi Foundation. 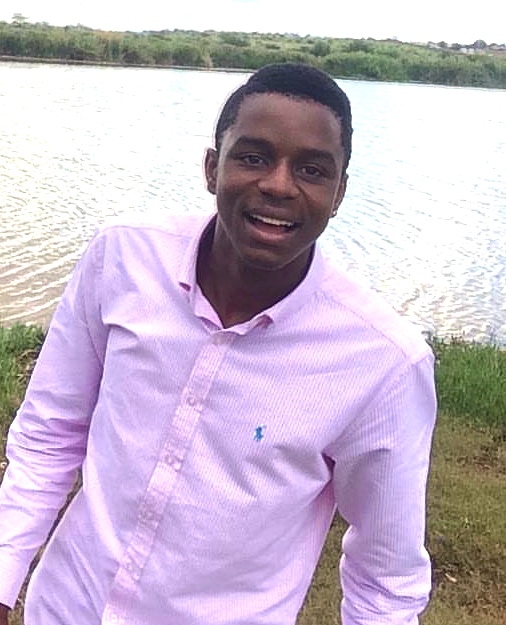 Daniel – completing 2nd year Business degree at University of Zimbabwe with support from family & Iizidima. Paul (left) completes Bachelor of Business Administration degree from TSiBA University in December 2017 with support from a Canadian couple and Iizidima. 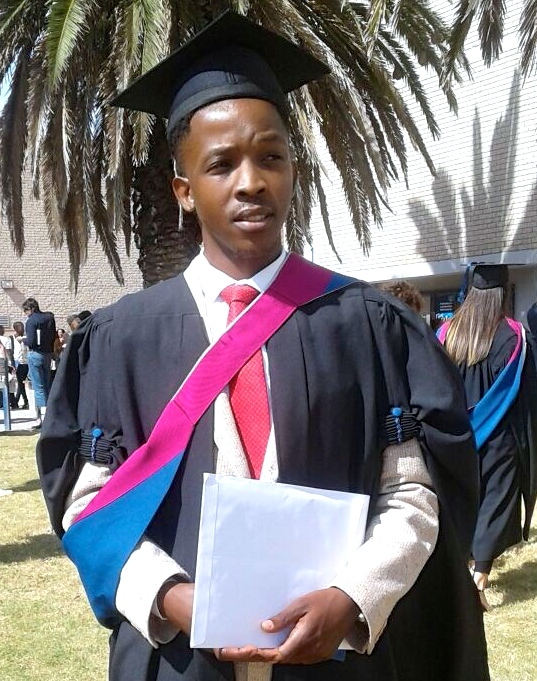 Wanga – completing 2nd year computer science degree at University of Western Cape, Cape Town with support from family & Iizidima. 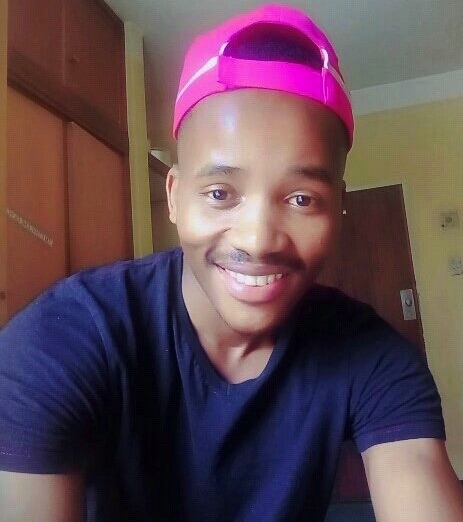 Onke – completing 1st year Business degree at University of Cape Town. Thomas – graduated 2016 with B. Tech degree from Nelson Mandela University and currently completing a 1 year internship. 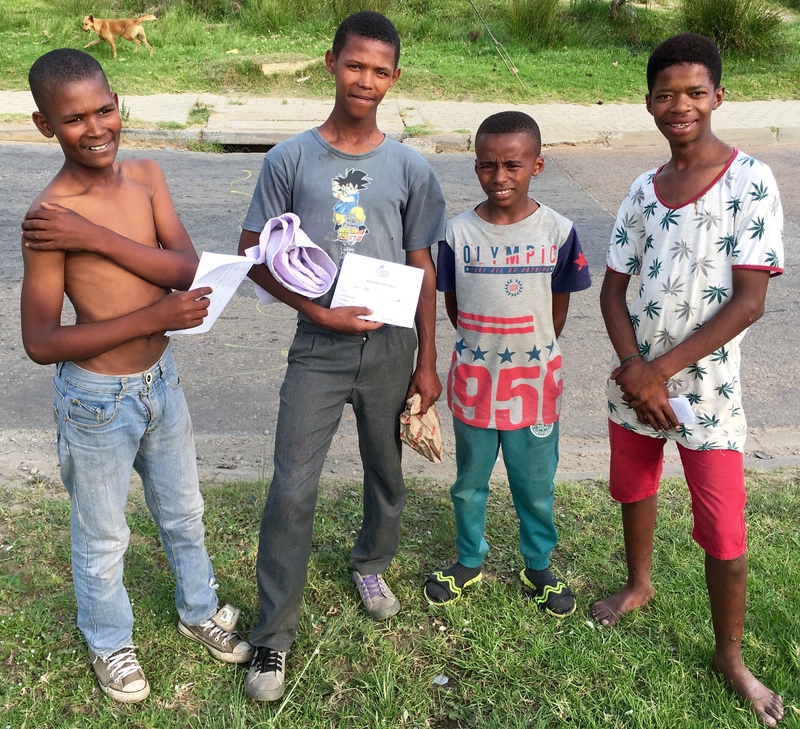 A Canadian couple were very supportive of Thomas while he completed his education and sought employment. Thank you for enabling us to mentor and provide academic support to many deserving youth. 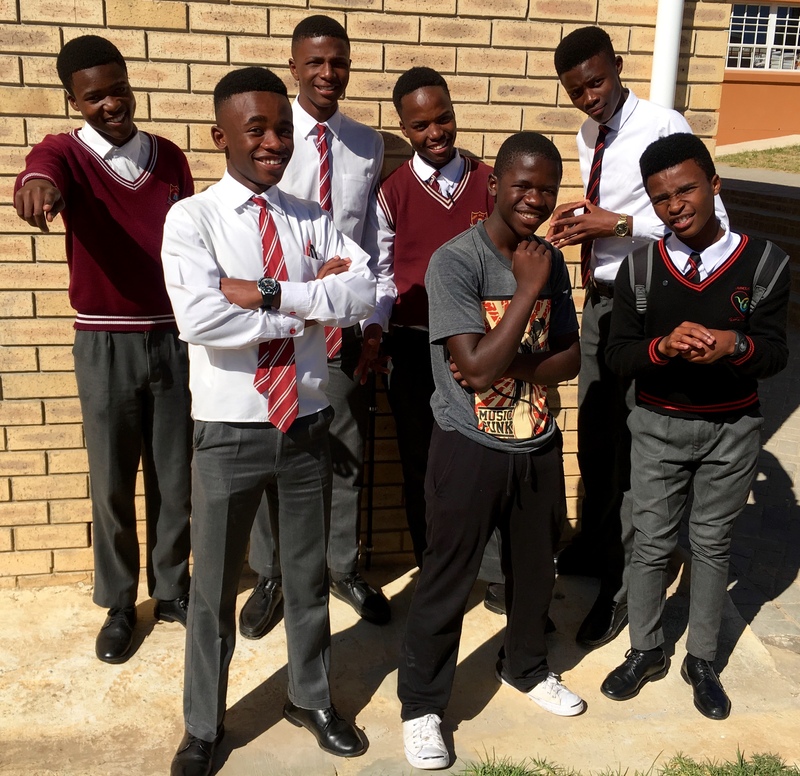 The young men whose photos appear in this blog post are all doing well and serve as positive male role models. We have known each of them for a number of years, in some instances since they were in grade 8, and we continue to be proud of their accomplishments.